Chaple Amble,Cornwall,January 2012. 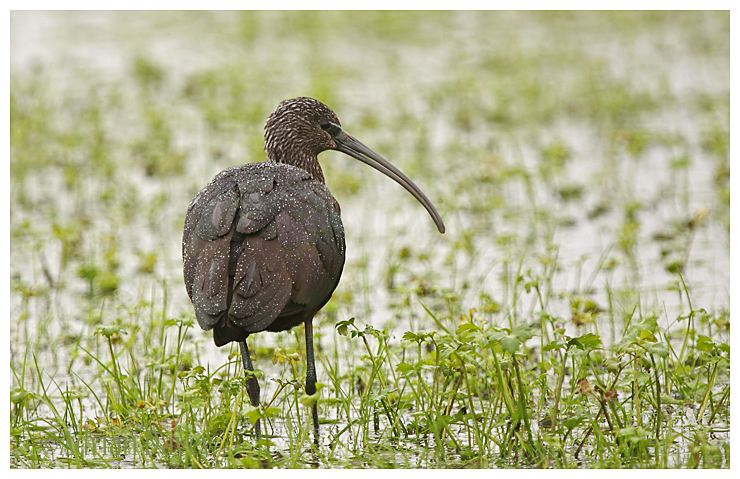 This Glossy Ibis was fairly distant when it flew up ,circled around and landed right beside me! A rainy day but you cant let that stop you.